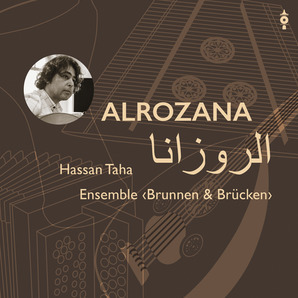 The CD "Alrozana" by Ensemble "Brunnen & Brücken" is out!!! You can order the CD here at a special price. And as a teaser the title track that is included on the sampler "World V" by swissmusic.ch to be presented at the upcoming WOMEX. The CD "Jetzt" of Ensemble Contact is out now!!! You can order a copy from Natalie Klaus. The first CD of ab3ad is here!!! you can order it now from me or buy it at cede.ch/fontastix. 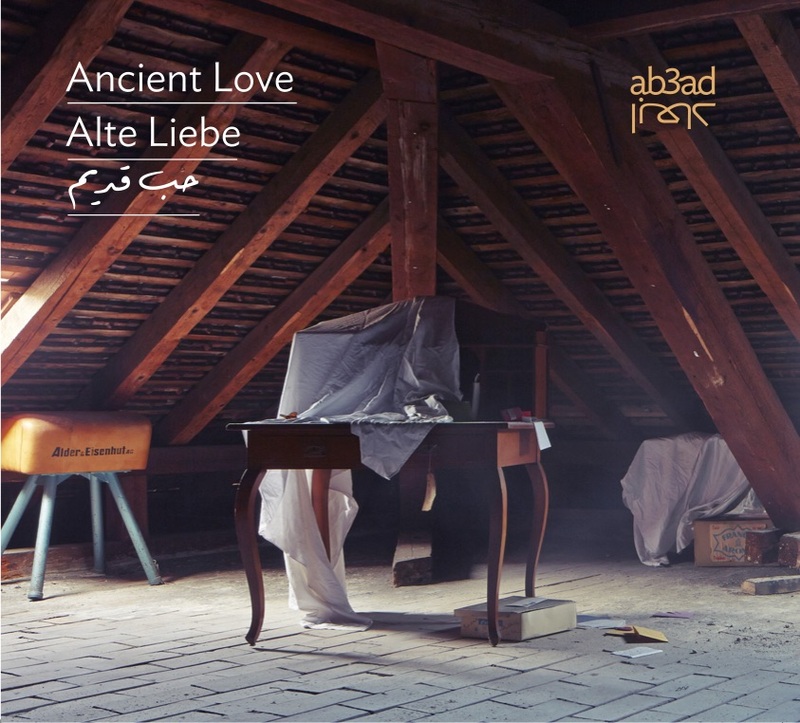 It is called "Ancient Love" and features Björn Meyer as guest on bass. 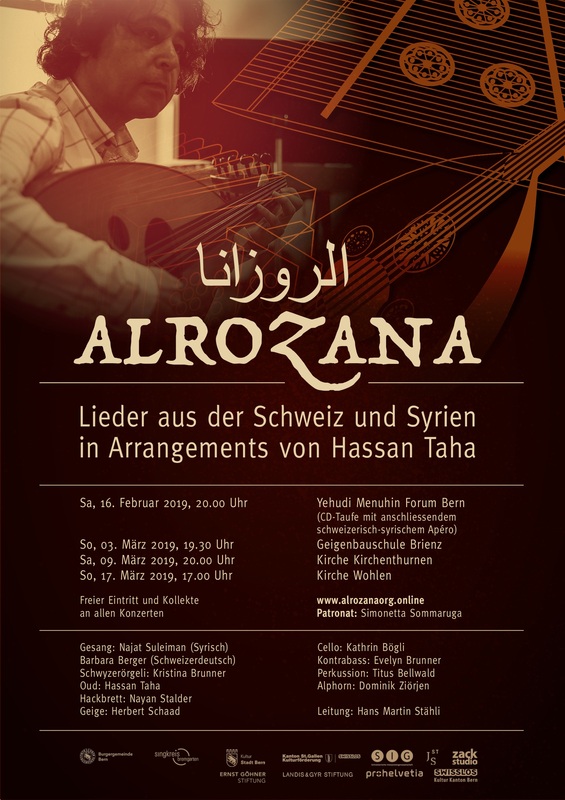 For those unimpressed by gorgeous artwork in print (including a booklet with liner notes and lyrics in german, english and arabic) the album is available on spotify, iTunes, GooglePlay and similar.